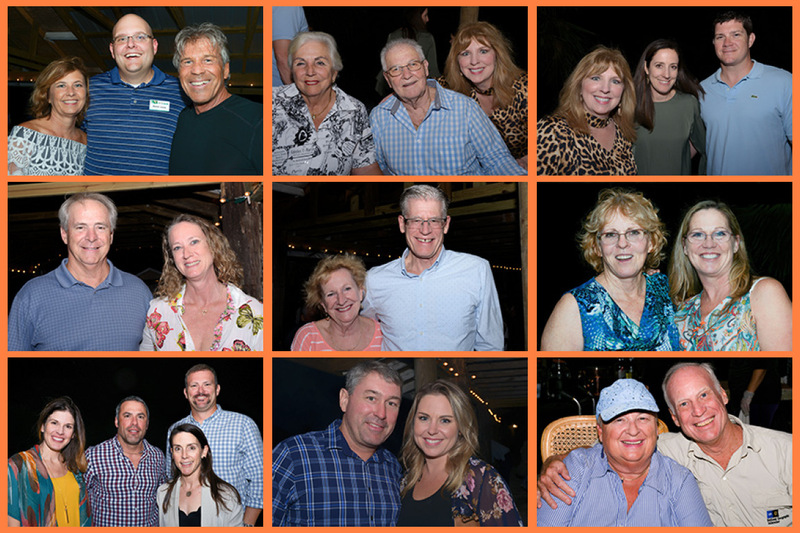 VERO BEACH, Fla. Nov. 15, 2018 - A rising moon, a fire pit’s glow, and the cheerful sounds of bluegrass music set the scene for Treasure Coast Food Bank’s first Fall Harvest Dinner held at Schacht Groves on Nov. 10, 2018. 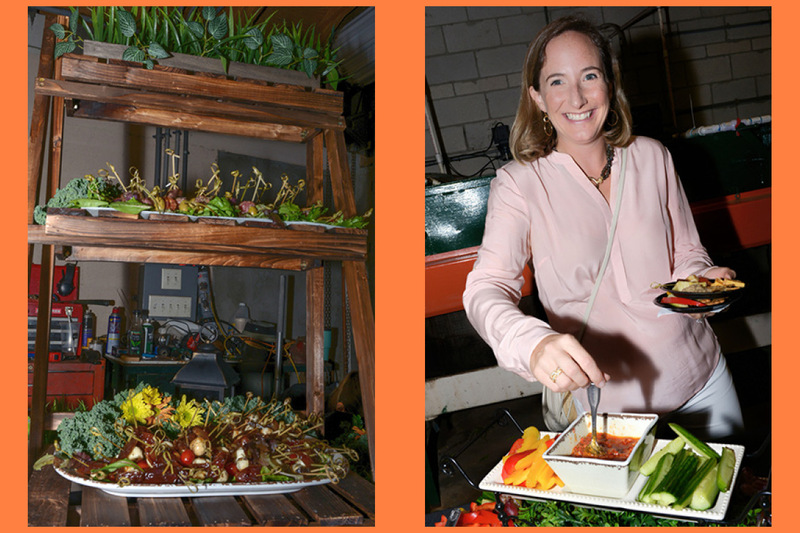 Guests enjoyed an array of hearty hors d’oeuvres as they toured the packing house before making their way to the lakeside pavilion for a dinner of savory fall dishes to celebrate the bounty of the season. The meal created by Wild Thyme Catering featured Pork Loin with Dijon crème sauce, Chicken Marsala, garlic mashed potatoes, and green bean almandine. Guests could choose from Wild Thyme Runner Punch with Tito’s Vodka or craft beer donated by Walking Tree Brewery. 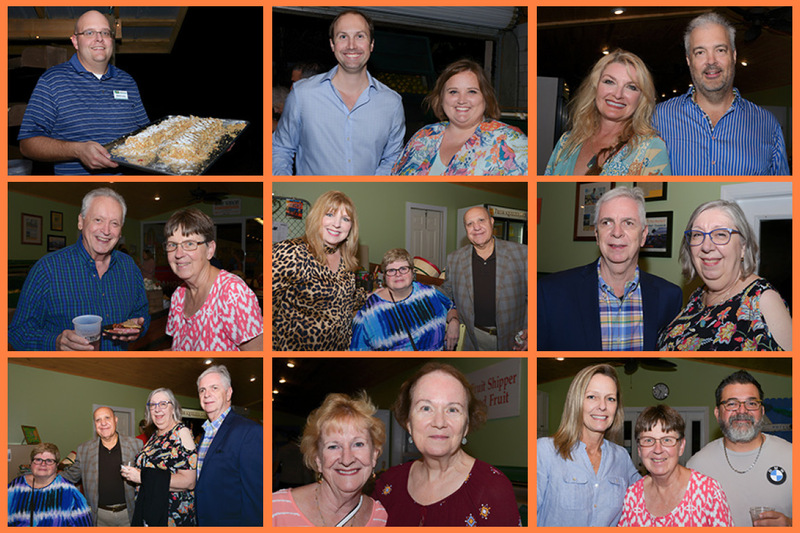 The meal was capped with a traditional Napoleon cake with strawberries and a strawberry coolie created by Healthy Harvest Catering, a program of Treasure Coast Food Bank. Proceeds from the event will help to provide more than 160,000 meals for the community. 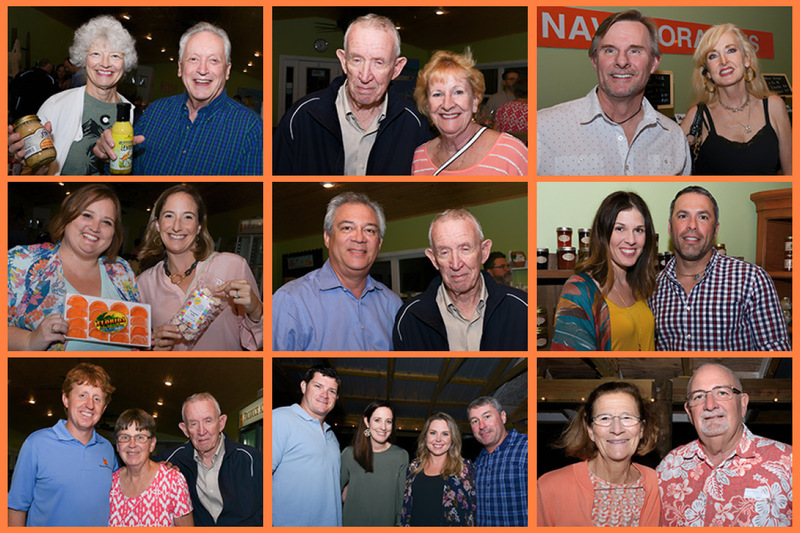 This season marks Treasure Coast Food Bank’s 30th anniversary in service to people struggling with hunger and the debut of Healthy Harvest Catering, its newest program that addresses ways to fight hunger and poverty holistically. In addition to providing catering service for area events, Healthy Harvest Catering under the direction of Chef Daniel Leavy, will feature a training program for people in the culinary industry who want to improve their skills or learn all aspects of catering. It operates out of Treasure Coast Food Bank’s Food Processing Plant. “I invite everyone to come take a tour through our monthly Food For Thought tours,” Cruz said.